Deidara. my fist draw ever : ). 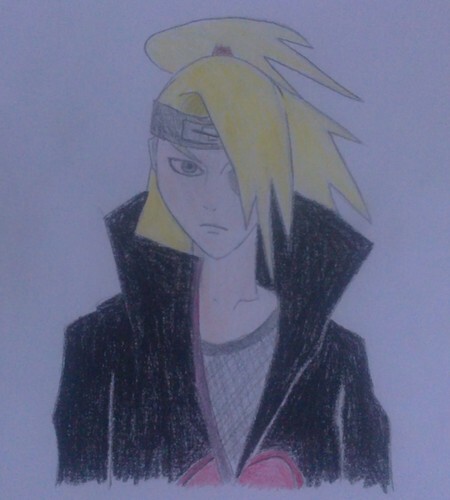 HD Wallpaper and background images in the Anime Drawing club tagged: anime drawing deidara naruto shippuden. This Anime Drawing photo might contain anime, comic, manga, cartoon, comic buch, karikatur, and comics.